Super Duper Gamer Team Entertainment: Lara Croft Go... reviewed! A Lara Croft turn-based puzzle game? Count me in! I have to start this review off by saying… if you think this is… just like “Hitman Go”, you’re sadly mistaken. 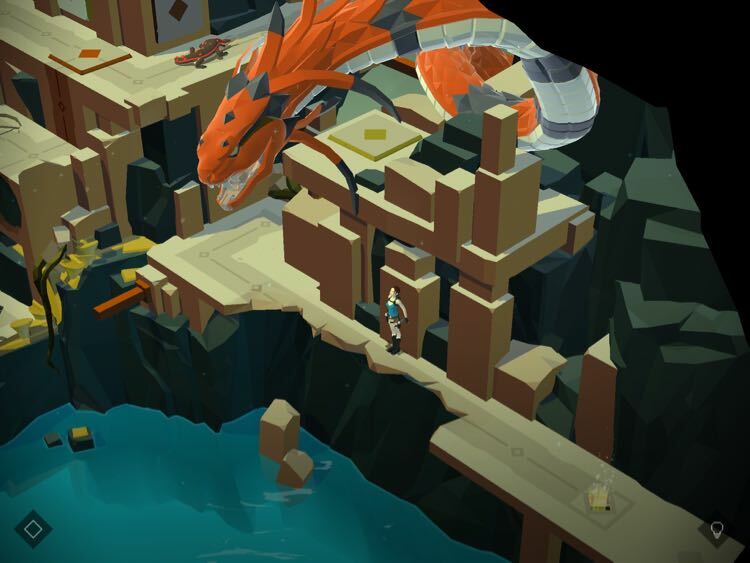 Both of these franchises were given a turn-based puzzle game, but the delivery is different enough to notice; Square-Enix Montreal gets a well-deserved… thumbs up for both. I think the way this game was delivered, was smart. You still get the Tomb Raider adventure, but it’s served up in a way that can be appreciated by strategic players in a turn-based way. You aren’t playing through a board game like set up mirrored off of Hitman Go; you maintain what Lara Croft is known to do… raid tombs in hopes of coming out in one piece. The challenges in this game are presented as a bit more of a successful chain reaction equaling progression (to me). If you mess up something, you will have to go back in a lot of cases and start the area over again, and you don’t just kill enemies of certain areas, you have to be strategic and use them to your advantage. You also need a good eye in this game, because there are hidden items throughout the various locations that collectively form treasures… so replay value comes into play via that part of the game alone. I think it was cool to have this seek and find element added to the mix, because that’s usually the purpose of raiding the tombs... but you aren't just obtaining a treasure from that point, you're also unlocking clothing like the bomber jacket. So... get to searching! Visually, I think the game looks nice, and plays smoothly on mobile. The environments have a lot of depth, and they designed it to definitely immerse you as much as they could via this mobile adventure (which hits the mark). I like when Lara is climbing down a rope and you can see her though the holes in the foreground and it’s very fluid (which really caught my eye with this game). The sound quality can also be appreciated in Lara Croft Go, and I even found myself more often than not... playing it with a pair of headphones. 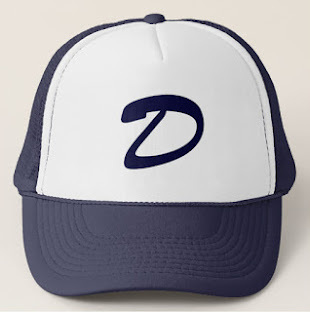 Could you imagine if this were real? Ahhh! Price wise I’d probably say it should be a little less… than Hitman Go, but… at $4.99 it doesn’t feel like a rip off either (even if $3.99 would be more of a sweet spot). I still found myself getting in a good amount of play time, and would still recommend at this price. 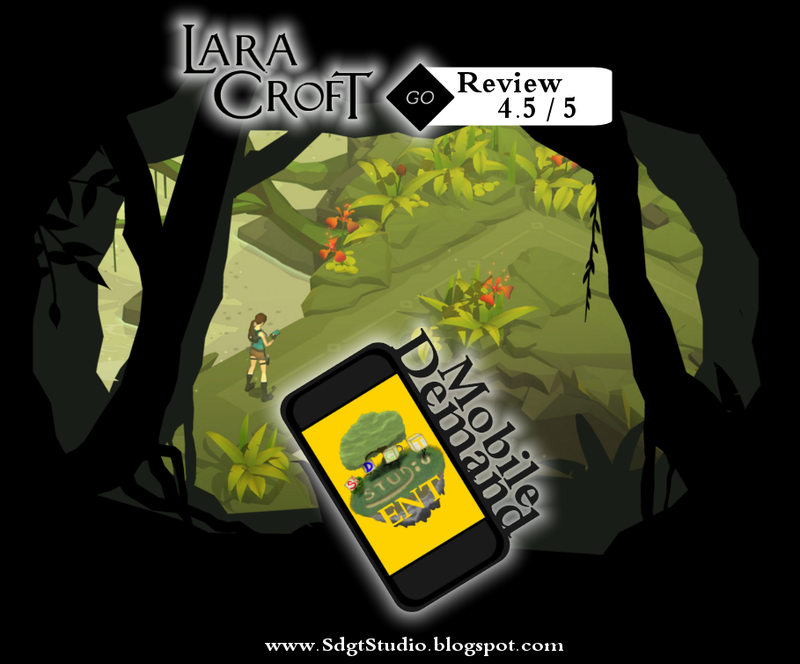 Overall, Lara Croft Go is an enjoyable experience that gives fans of strategy games… a great game worth checking out for a change of pace... whether for the sake of puzzle, adventure, seek and find or all of the above.